Northgate Doors is proud to be a Clopay Gold Bar dealer. The Gold Bar package includes commercial grade hardware and extended cycle springs- Lifetime warranty on all door components! 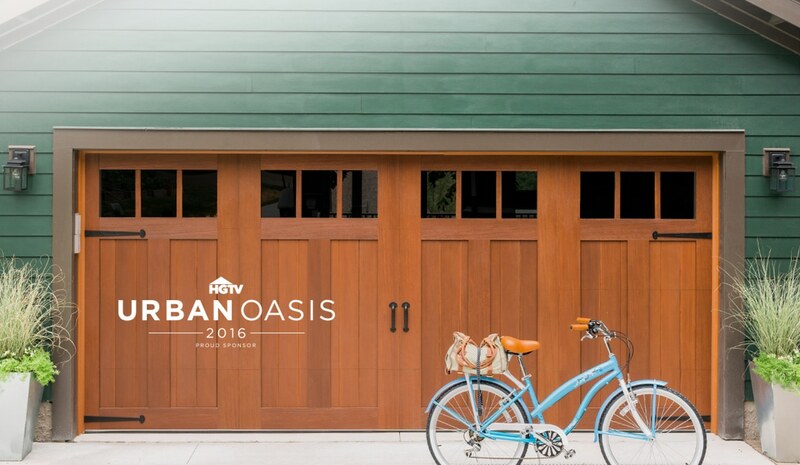 Want to add instant curb appeal to your home? Northgate Doors offers quality Clopay garage doors, a leading manufacturer of residential and commercial garage doors in the United States. 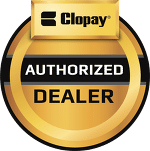 Clopay has a wide selection of doors to meet all budgets and styles and they have been the only residential garage door manufacturer to hold the Good Housekeeping Seal of Approval for quality and durability since 1996. Our professionally trained installers ensure your new Clopay garage doors will look beautiful and work properly for many years to come. We offer expert installation and sales for your new Clopay garage doors. Call us to find the perfect door for your budget and style to increase the value of your home. 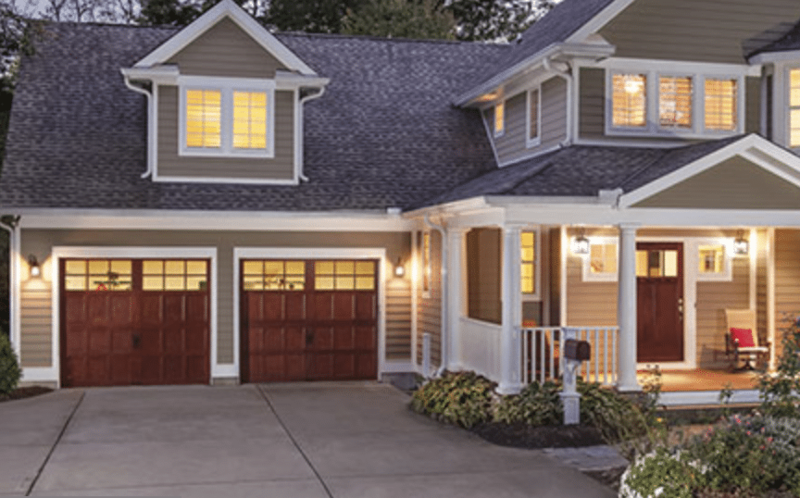 What makes Clopay garage doors a good choice for you? Is your garage door loud when you open and close it? Is it the garage door springs? Learn how to have a quieter door. 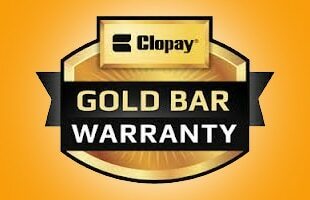 Northgate Doors is proud to be a Clopay Gold Bar Warranty dealer. The Gold Bar package includes commercial grade hardware and extended cycle springs- Lifetime warranty on all door components. 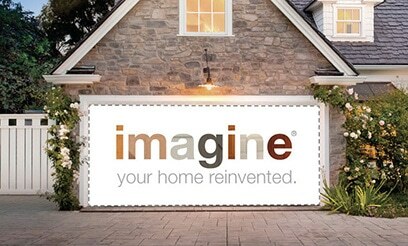 just one more reason Northgate Doors is perfect for garage door repair and replacement.